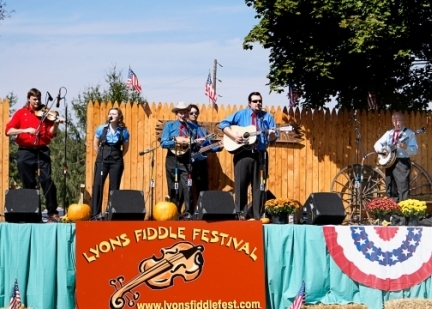 Jesse McReynolds & the Virginia Boys - bluegrass music in the Jim & Jesse tradition, plus Jesse's own variety of styles. 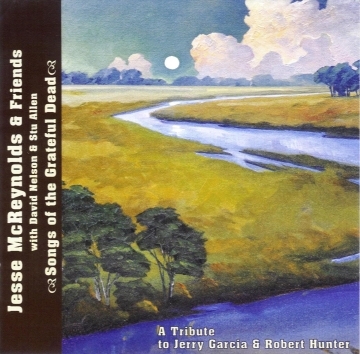 Jesse McReynolds performing as a featured artist with other groups and styles of music. Jesse's project on Woodstock Records! 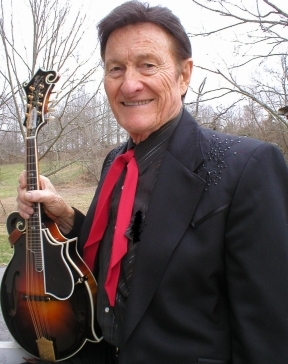 Jesse McReynolds - mandolin & fiddle instruction workshops with a dash of history. Jesse & the Virginia Boys and Amanda in Colorado at "Fiddle Fest"